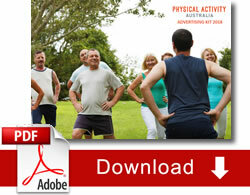 Physical Activity Australia offers advertising opportunities to professional development program providers and industry suppliers. We offer competitive advertising rates a cross a number of digital marketing channels. for you to promote your brand ad products. Our strong, established ties with the fitness community Australia-wide are a responsive and engaged audience base.